Darker than Black: Gemini of the Meteor aired during the final three months of 2009. Read my review for the first season here. The Story continues on from the first season but this time the centre of focus has shifted away from Hei and onto a young girl called Suou Pavlichenko. When she was younger Suou, along with her twin brother Shion and their father, were camping out under the stars. A meteor crashed into the campsite causing Shion became a contractor. Even though her brother had undergone such a dramatic transformation, Suou managed to live a relatively ordinary life, attending school with her friends and enjoying the hobby of Photography. One day after witnessing one of her closest friends transform into a contract, she returns home to discover a masked man standing ver the corpse of her father. This starts a chain of events leading to Suou awakening her dormant contractor abilities. My Review: My thoughts on this show are a bit muddled, I quite enjoyed the last season a great deal and so my expectations for this season were quite high. One thing that I wasn’t such a fan of was how Hei has changed from a really cool character into a homeless alcoholic bum. I actually quite enjoyed the story and how the main character has shifted to Suou, I fell it adds an interesting dynamic to the show and really sets the season apart from the last. 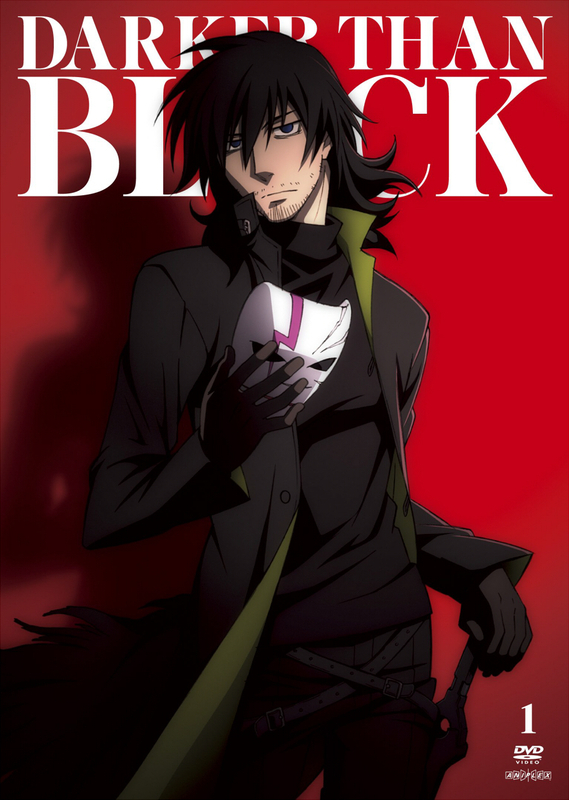 I have heard that quite a few people really didn’t like Darker than Black: Gemini of the Meteor but I can not say that I agree with them while watching it I found myself getting wrapped up in the story and wanting to watch more and more, and it must be said that this season is about half the size of first. As a whole the entire series was enjoyable but it felt like the plot had a lot of holes in it that made it feel kind of incomplete.